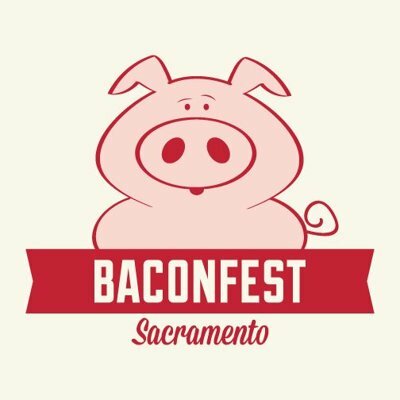 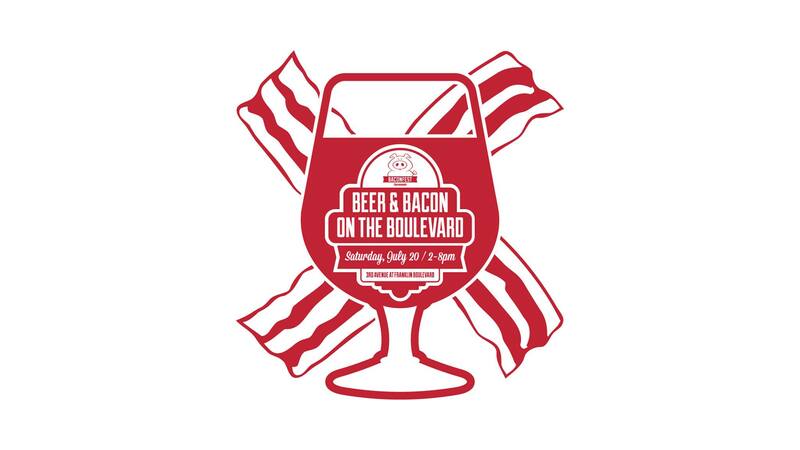 Bacon Fest Sacramento is all about pork from pigs who lived healthy, happy lives at farms where farmers value ethical and sustainable food production. 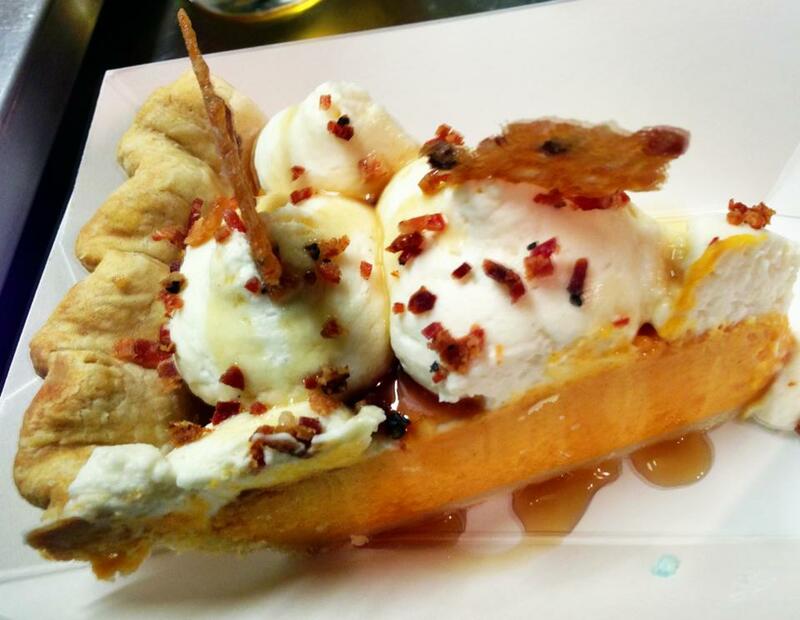 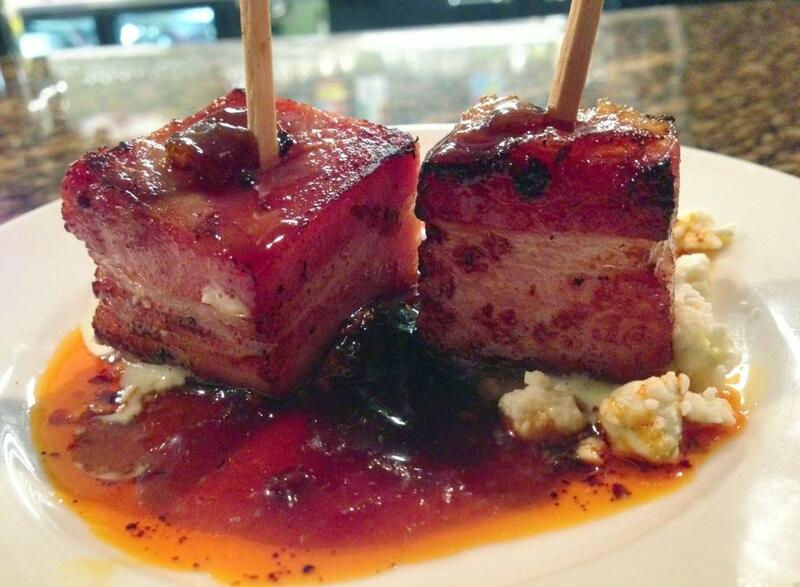 All the bacon and pork enjoyed at BFS events are house-made by Sacramento chefs that give a damn about quality natural foods. 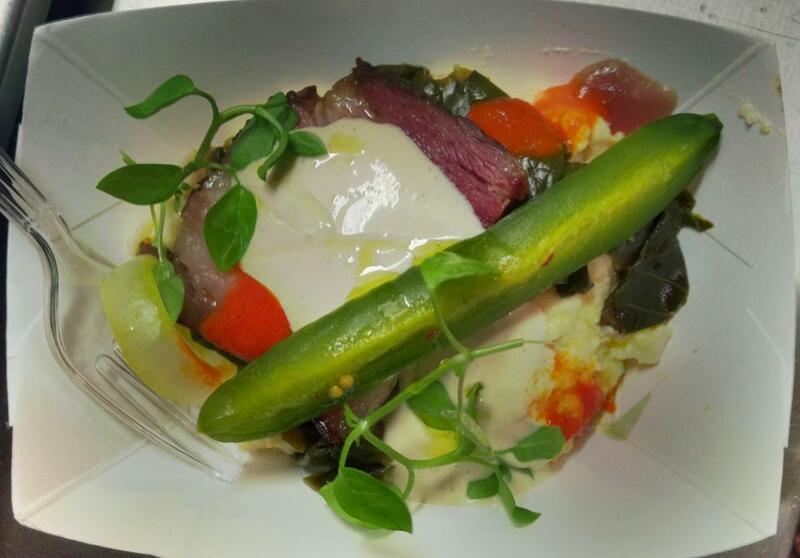 Check website or event listing for all the delicious events around town!